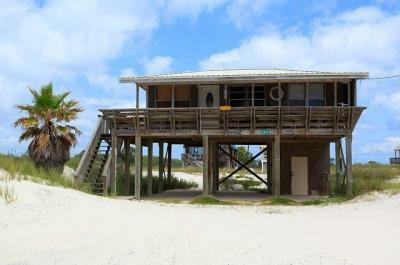 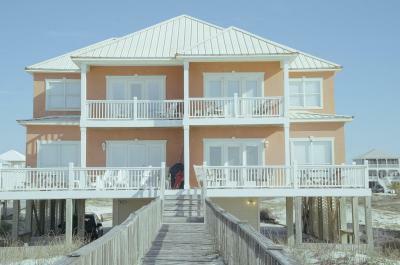 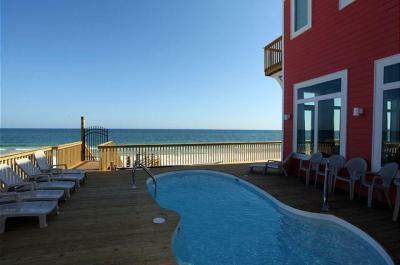 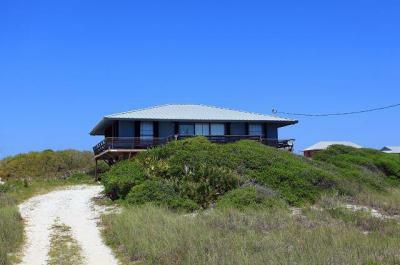 Find your dream Fort Morgan vacation rentals with gulf views for your next family vacation to the beach! 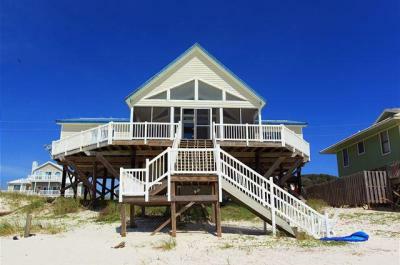 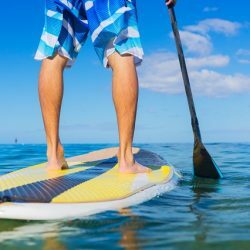 Fort Morgan is just minutes from Gulf Shores, but the smaller coastal town has plenty of great things to do and places to eat. 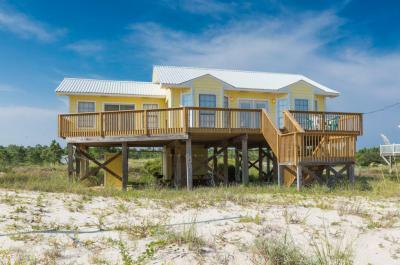 If you hate the crowds, then this is the place for you! 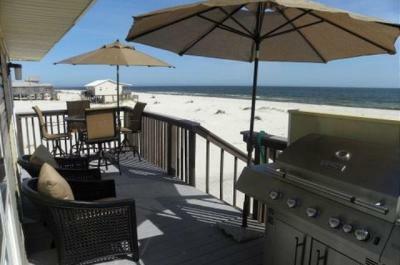 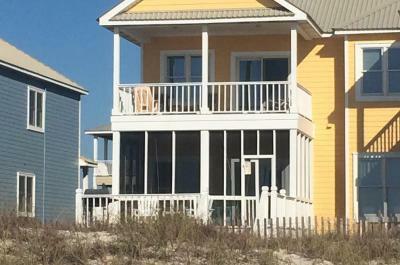 Just imagine sitting on the deck in the sunshine of your gulf view vacation rental enjoying the waves. 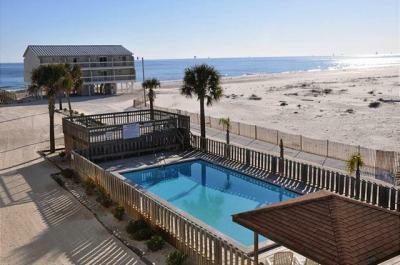 Ready to book or are you interested in rental homes with pools or pet-friendly vacation rentals instead? 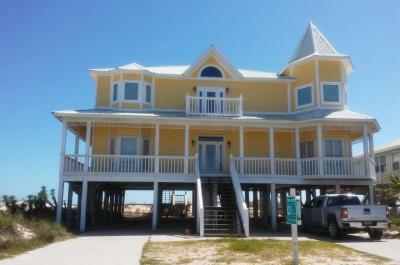 We have incredible beachfront properties to choose from and give us a call at (800) 959-7326 to ask questions or get help finding your dream Fort Morgan vacation home.